Our trainers will come to your place of business at a time to suit you to deliver your chosen course. This can include evenings and weekends. 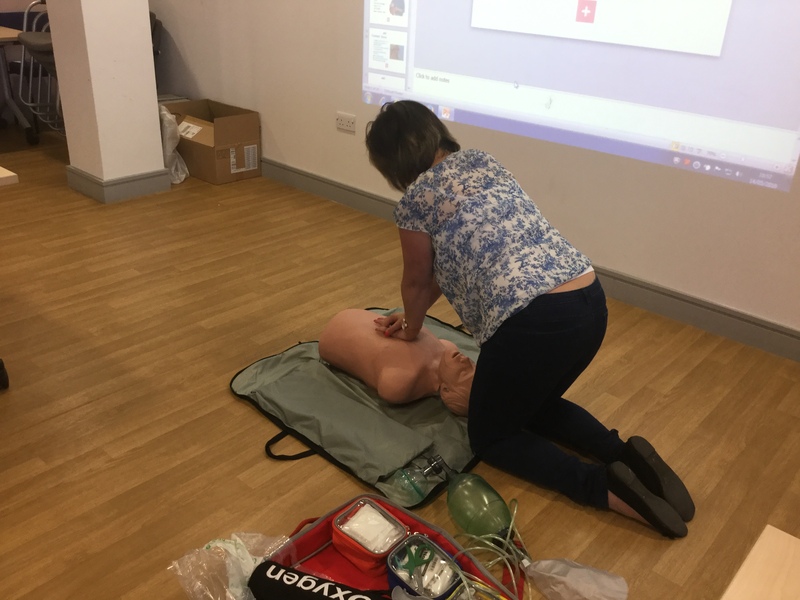 Courses do not necessarily have to be delivered over consecutive days for example a 3 day First Aid at Work course can be run 1 day per week over a three week period. 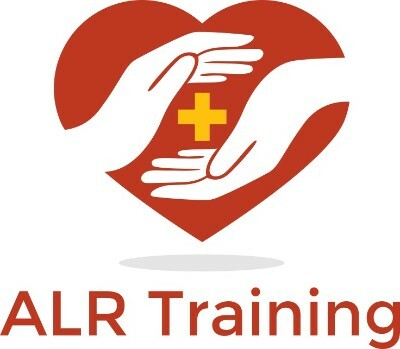 At ALR training we believe that one size does not fit all, therefore we will always tailor our courses to the individual needs of your business. 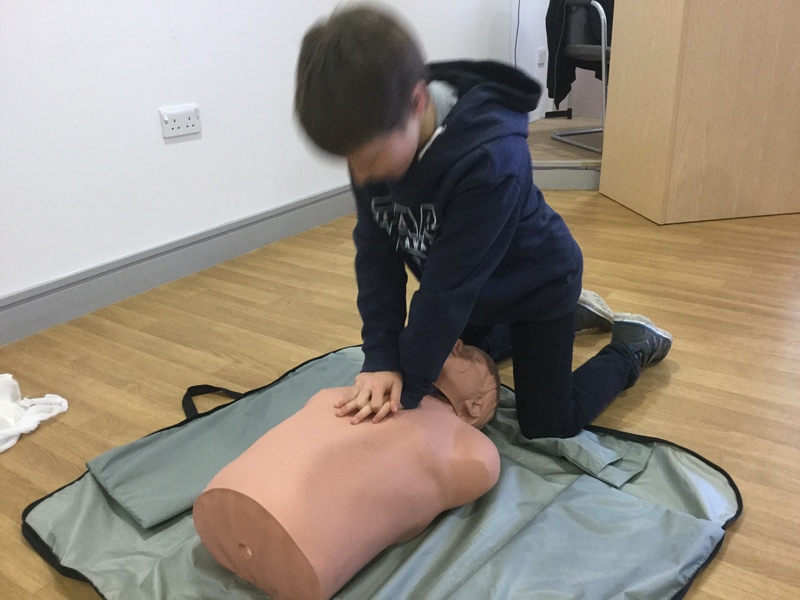 Whilst the end qualification remains the same our trainers will tailor their delivery to the needs of your employees as a First Aider in construction for example may be faced with a very different incident to an office worker. We also recognise that the range of courses on offer can be varied and confusing so we would always encourage potential clients to contact us via e-mail or phone for an informal chat about your individual requirements and help us guide you to the best course for you and your employees. 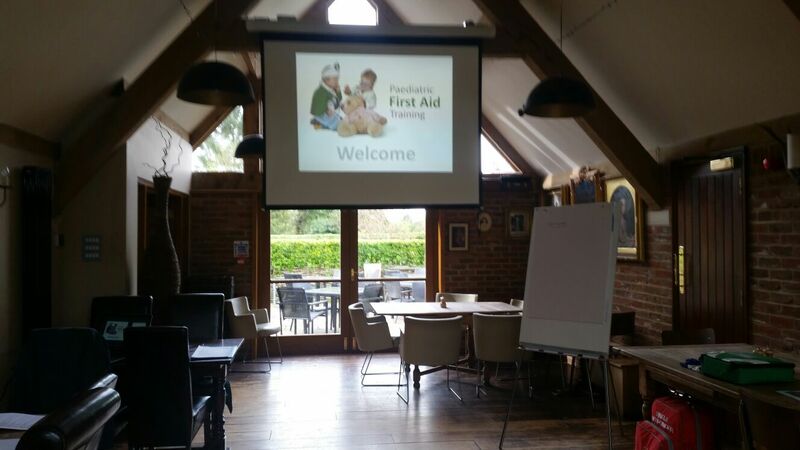 We offer open courses that employees can be booked onto but if you have a group that need to be trained we will come to your premises to deliver a personalised course. Prices shown on this website are for individual bookings and inclusive of VAT for group bookings discounts will apply.